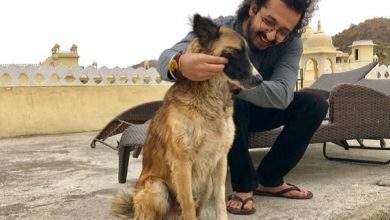 Home/Interviews/A wonderful conversation with Ajay Sathyan! 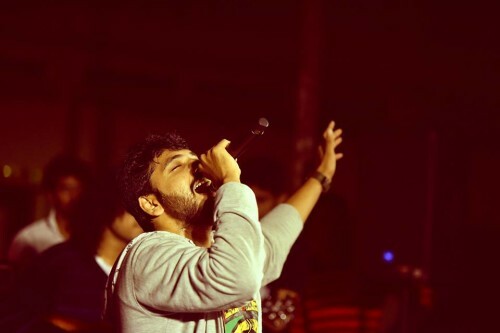 Ajay Sathyan is a promising upcoming voice, who has already won the heart of millions! 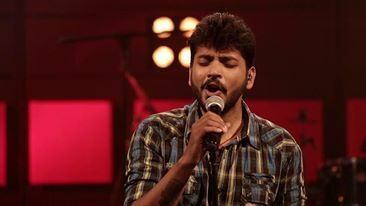 He has debuted in playback singing through a wonderful song in Goal and also sung in movies in Malayalam industry like Happy days, Gulumaal, Raattinam and he is the vocalist of his band, Prayaan! Ajay has also become a second runner-up in Amrita TV Superstar in 2006. We, at Laughalaughi got an amazing opportunity to talk to him and know him better! Interviewer: Tell us a bit about your childhood? Ajay: My childhood was pretty interesting. I used to learn music from a very small age around 3.5 years of age! I used to take part in various competitions! I was in Mumbai till my 6th standard then moved to Coimbatore for 2 years and then again back to Mumbai. During my 11th I got into Superstar, and so I shifted to Kerala. Interviewer: Your early memories of music? Ajay: Early memories towards music are my parents finding out my interest towards music and taking me to music classes when I was of just 3 years! Too little to remember much! Interviewer: When did you decide to take music as your profession? Ajay: Well, I never thought much about music as a profession. I guess music is in my blood . I keep playing and singing whenever I get the chance. I still haven’t thought about any one profession or sticking to any one profession. Music is a part of my life which goes with the flow! I might get bored if I make music my profession because then it would involve a lot of things, and money issues come in. I don’t want to earn a living by music. I just love music. I do not look for any other benefits. 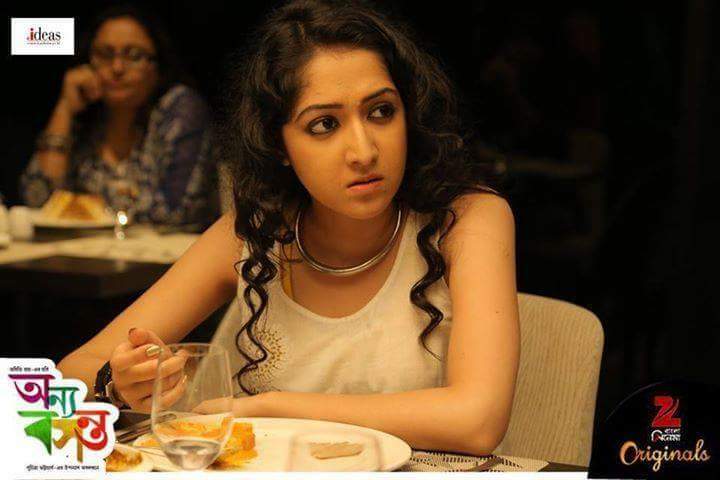 Interviewer: Tell us about your struggles and success in Amrita TV Superstar? Ajay: I don’t think I had any struggle other than learning new stuff. Everyone was very cool and jovial. That was a great platform for every one of us, all my co participants and that’s how I got introduced into playback singing. Interviewer: How did Prayaan, your band, happen? Ajay: Prayaan actually happened two years back. Me and my friend, RamuRaj had decided to perform in Music Mojo in Kappa Tv and we needed to have a band for that and that’s how we came out with Prayaan. We experiment with different genres and styles now and doing some own compositions released in Youtube! One of them is Prayaanam (a love song) and other is Shalabhame ( which means butterfly). 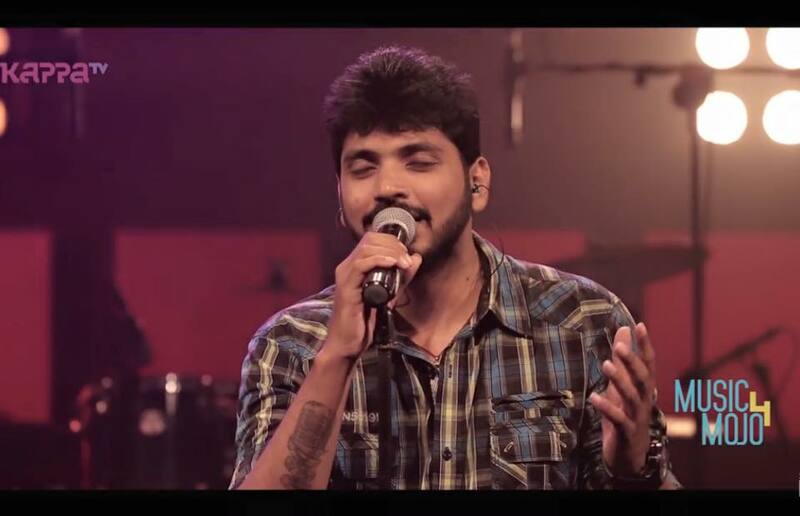 Interviewer: If given a choice, what would you choose between Prayaan and playback singing? I would prefer Prayaan as it doesn’t come with any definite instruction. I can express my thoughts freely with music. So no time frames and no restrictions as it is under music directors, in Prayaan. Interviewer: If not music, what else you would have taken up as profession? Ajay: I work in Ethinos marketing. They know what passion means. They have given me freedom to work from home, but I have to manage my clients too. So, if not music I would have concentrated on this job more. I just take life as it comes. Interviewer: Are you planning to debut in Bollywood playback singing? Ajay: Who does not love to be a part of Bollywood industry? I have not yet started too hard in getting in the industry yet. But yes, I am walking towards it. Interviewer: Any music director in Bollywood you would love to work with? Ajay: I haven’t yet reached such a position to make such choices. I am yet to enter that industry. Only after I am working there, I can express such important choices. 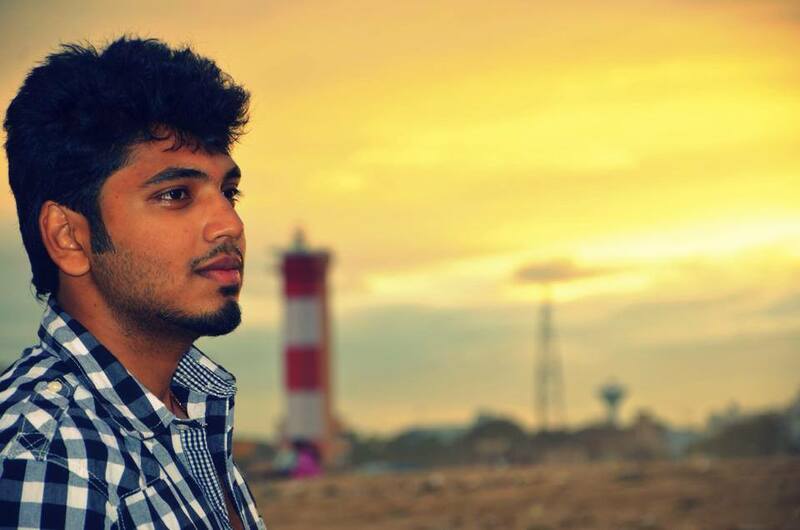 Ajay: Prayaan’s music video, than an album. Am taking it step by step. Interviewer: Name 5 playback singers you adore? 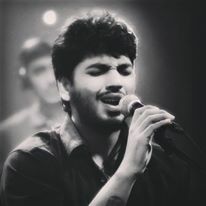 Ajay: KJ Yesudas, Shankar Mahadevan, Sonu Nigam, Karthik, Shreya Ghoshal. Ajay: There are a lot of people I get inspiration. I am pretty much addicted to A. R. Rahman’s songs. Singing wise I would anytime follow K.J Yesudas, Shankar Mahadevan, Sonu Nigam, and Karthik, in Tamil industry. My current inspirations are also Coldplay, Porcupine tree and also from the songs of Nirvana! Ajay: Well, I won’t say I am successful yet, but yes I am walking towards it. Follow your passion and keep fighting for your goals. Give your full commitment towards it. Interviewer: Tell us about your hobbies! Ajay: I love watching movies, watching cricket, and playing football. 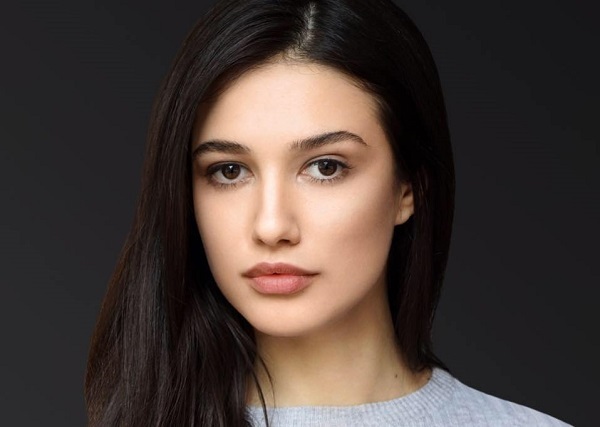 I love to stay connected with people in social networks. I believe every single person gives you a new approach to life. Ajay: Keep doing what you love doing. Circumstances at times shall act against, but never stop doing what you like. At one point of time after a struggle, situations are bound to favor your hard work! Ajay: Be awesome as usual! Keep interviewing more and more of upcoming talents and showcase them to the audience. Keep doing a good job. Thank you.